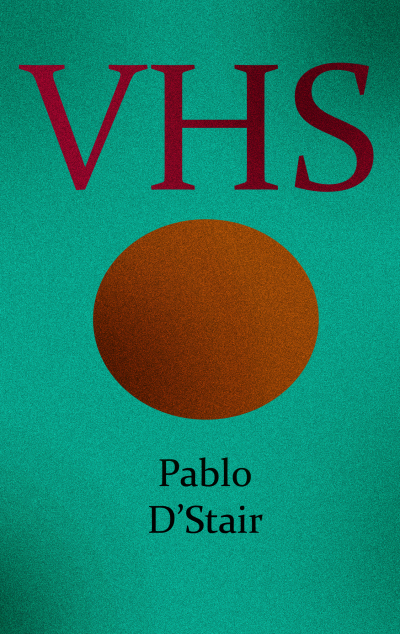 This entry was posted in Other Voices and tagged brown paper publishing, caleb j. ross, chris deal, cienfuegos, Gregory Frye, Mel Bosworth, mlaz corbier, Nik Korpon, outsider writers collective, Pablo D'Stair, Quiet Fury Books, richard thomas, VHS. Cheers for the post, Richard. And since you brought up BPP (which is still around until March 2012) I will point out that the launch of KUBOA is imminent–and Chris Deal’s Cienfuegos made the jump across. Site is still being finalized, everything’ll go live by Aug. 31st, but check it out at http://www.kuboapress.wordpress.com. Thanks for that update, Pablo, I didn’t know that. Looks good!